We are looking for key channel partners in many countries to work with us to promote and distribute the most advanced antenna solutions in the world. 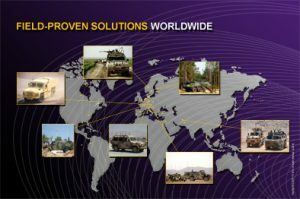 Are you a System Integrator, Distributor or Reseller in the defense sector? Are you interested in co-operating with us? Please contact us to find out more about the COJOT Partner Program.